TK24 заправочный пистолет с краном для грузовиков и автобусов со штуцером стандарта NGV2, 90°, 200 и 250атм. Производитель WEH, Германия. Муфты TK24 с краником используют для заправки метаном грузовых автомобилей и автобусов со штуцерами стандарта NGV2 (ISO 14469-2). Кран позволяет подавать и перекрывать газ, а также сбрасывать давление в муфте для легкого и безопасного отсоединения от штуцера после заправки. Пистолеты TK24 имеют несколько модификаций: с рециркуляцией газа и без, с рабочим давлением 200 и 250 атм. TK24 CNG C1-111939 пистолет без рециркуляции, давление 250атм. 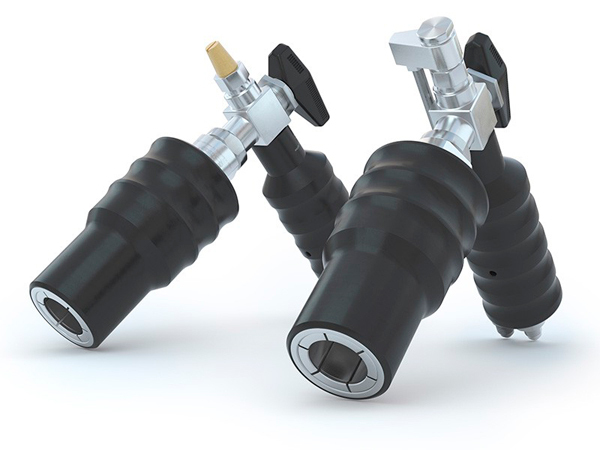 WEH® Fuelling Nozzle TK24 CNG for fast filling of buses / trucks (NGV2) - Series. 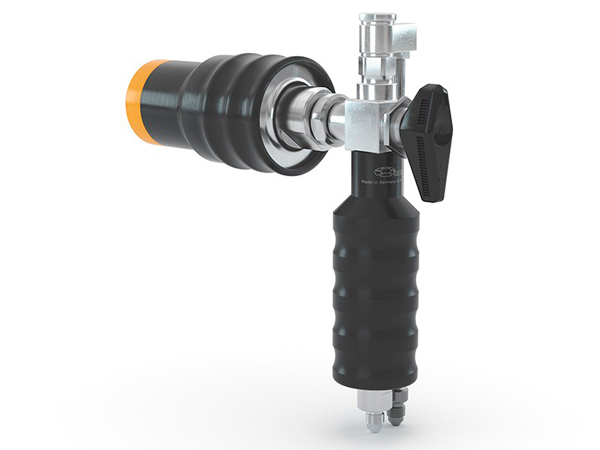 The WEH® TK24 CNG Fuelling Nozzle combines user comfort with maximum convenience. 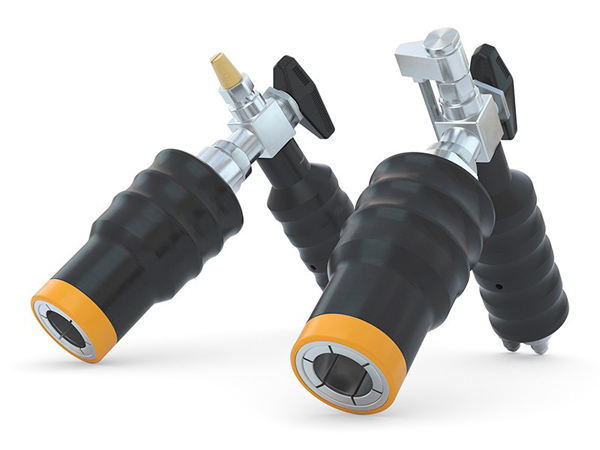 The integrated WEH® TK22 CNG Fuelling Nozzle features ‘push-to-connect’ jaw locking system which automatically moves the grip sleeve back when making a connection. The ergonomic design of the handle enables an easy connection to the receptacle. This feature can help to prevent stresses on the high pressure hose and hose damage due to chafing on the ground. Refuelling starts after opening the integrated ball valve. 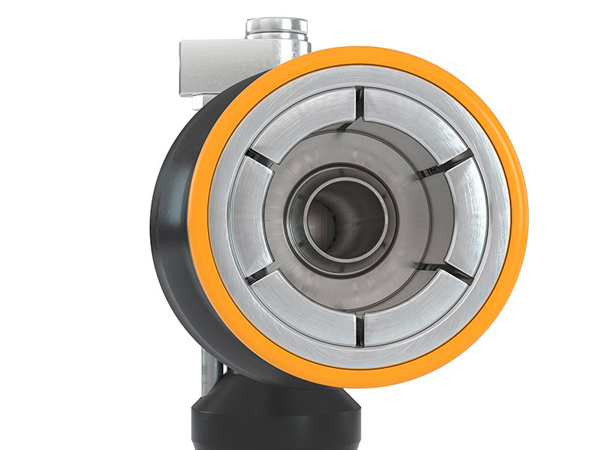 Closing the ball valve finishes refuelling and the integrated gas recirculation automatiaclly depressurizes the system. 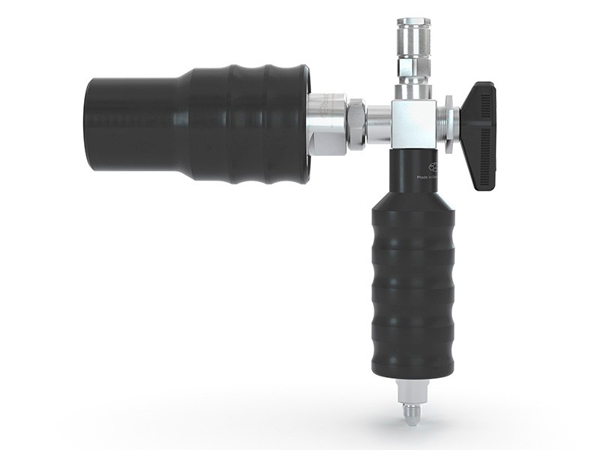 The nozzle can then be disconnected by pulling back the grip sleeve of the TK22 CNG. The WEH® TK24 CNG is also available without gas recirculation. 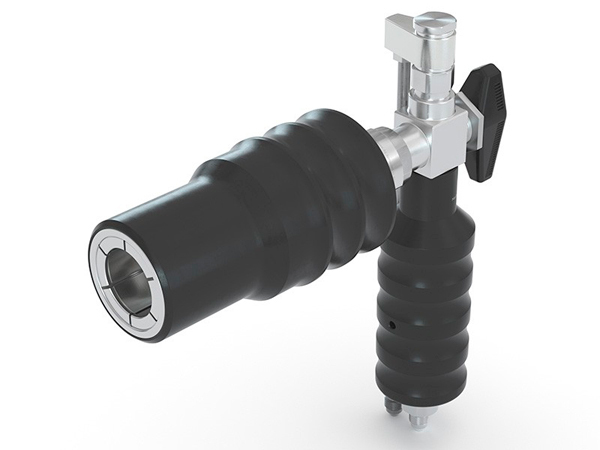 The extended construction of the integrated WEH® TK22 CNG fuelling nozzle helps in refuelling difficult-to-access receptacles. WEH® jaws grip symmetrically, avoiding damage to the receptacle profile which could result in leakage. To achieve optimum performance it is recommended that the WEH® TK24 CNG fuelling nozzle is used with the WEH® TN5 CNG receptacle. Service pressure B200 according to ISO/DIS14469, P30 according ANSI/AGA NGV11994 and with the international approval CE0036.